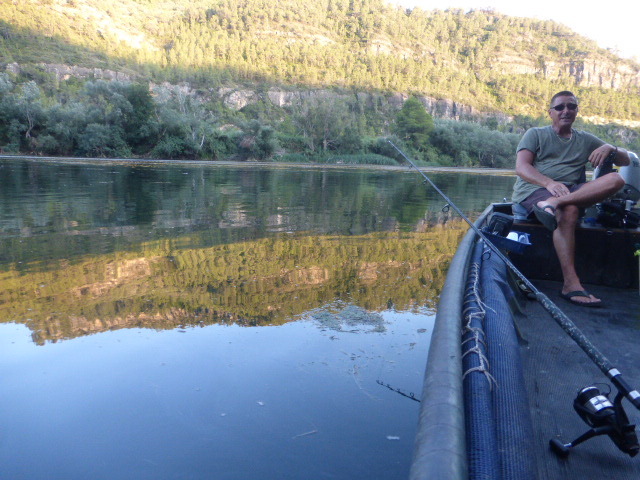 When I was in Catalunya I was offered the chance to go cat fishing on the River Ebro. A week later when I was chatting to a random man on the Metro (as I tend to do) and asked what cat fishing was, the word association prompted me to reply ‘fishing for cats’. Both of us were covered with confusion. Him – he was obviously wrestling with the thought of my fishing for fluffy kittens and wondering perhaps how wise it was to talk to complete strangers that sat next to him on the train.